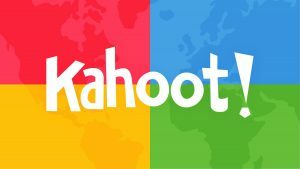 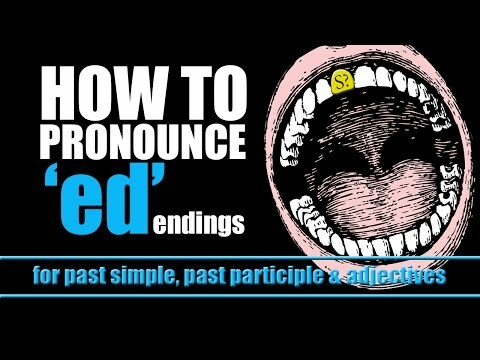 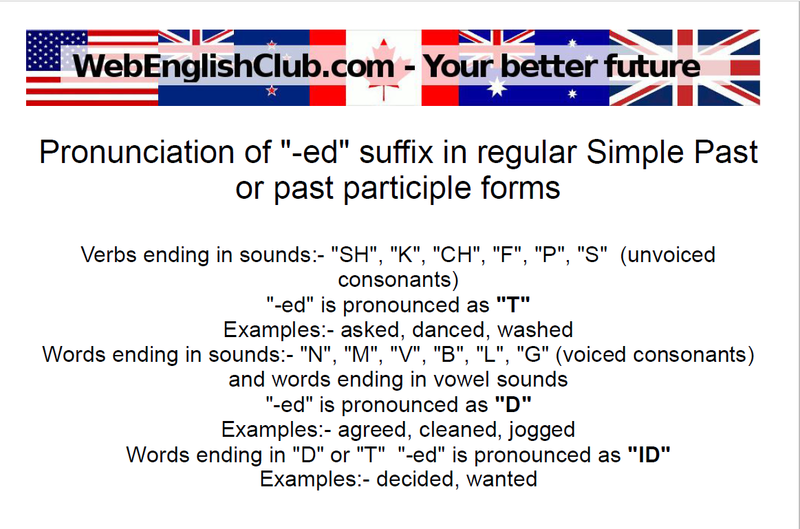 If you need to learn the correct pronunciation of the suffix -ED of the past simple with regular verbs, I can give you at least two very useful links. 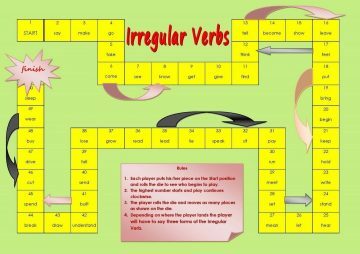 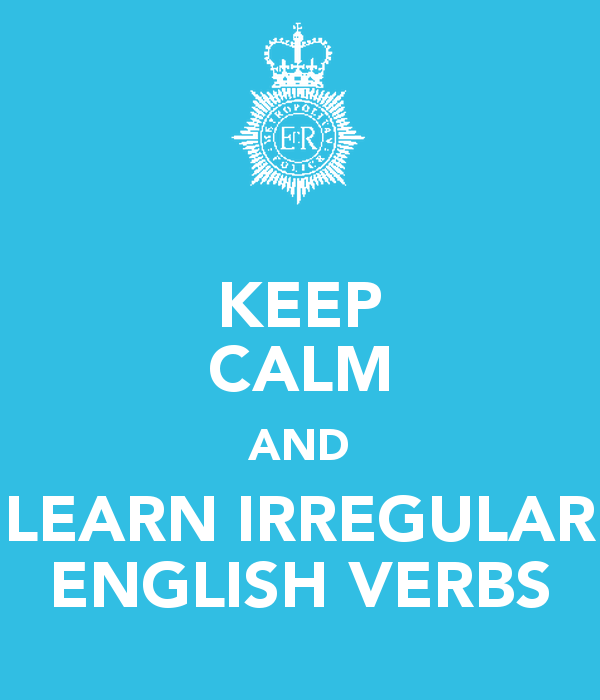 A useful link to learn Past Simple with Irregular verbs. 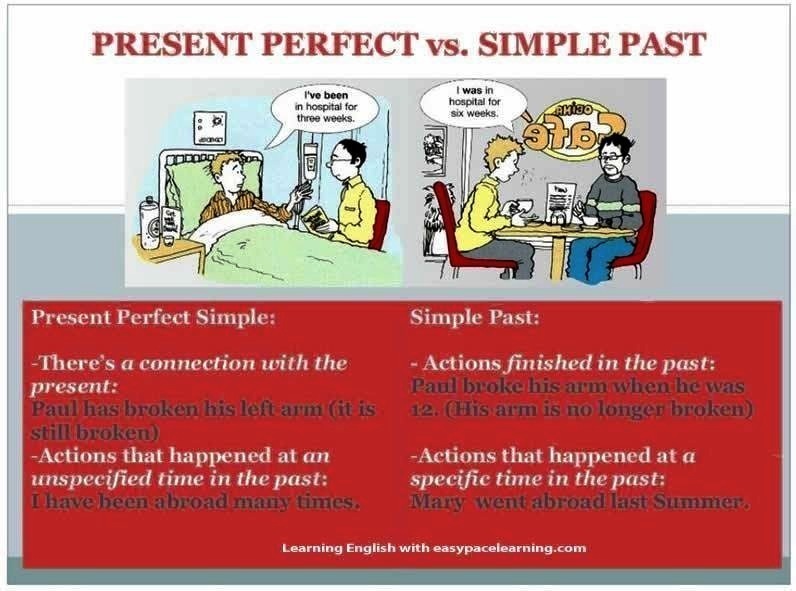 John Peter Sloan is going to teach you these two tenses and their differences.